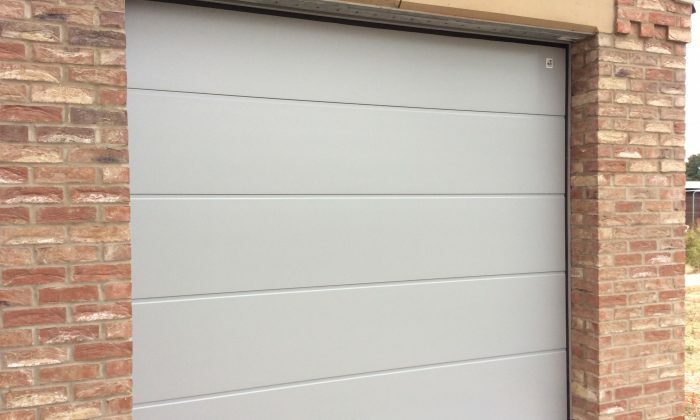 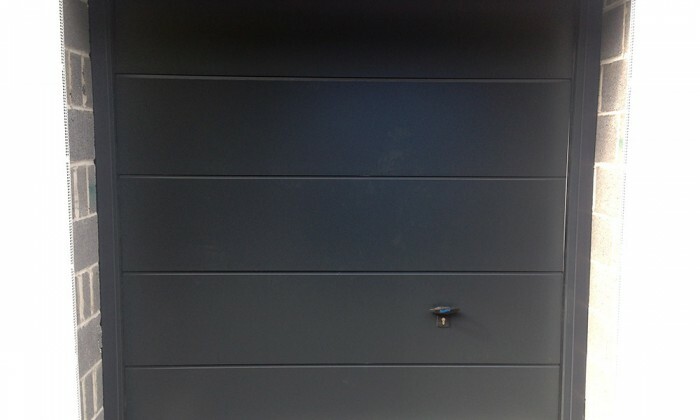 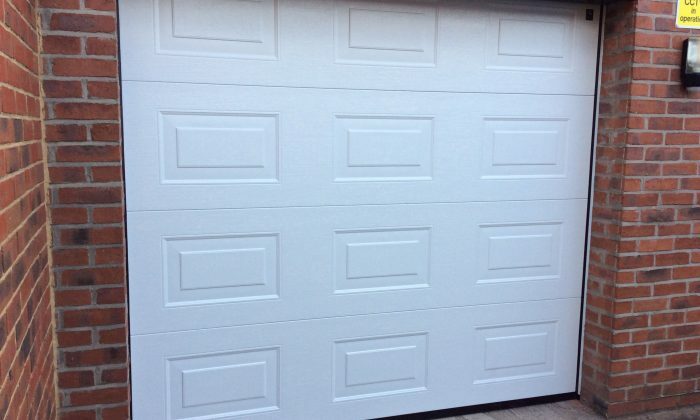 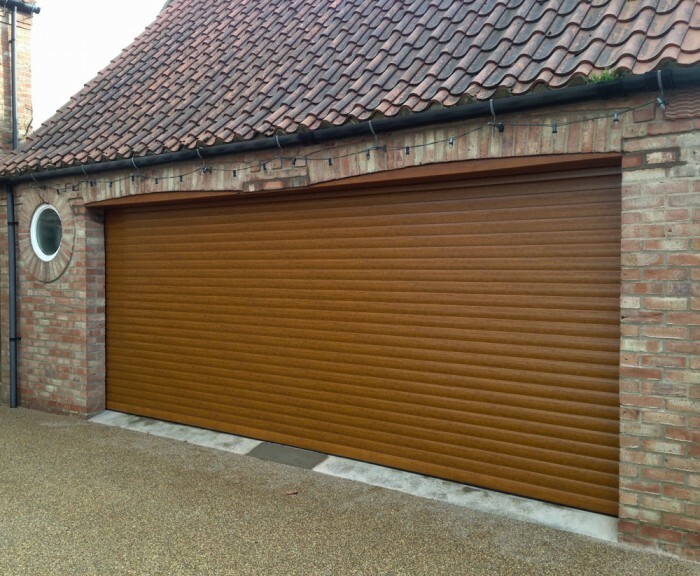 Looking for Garage Doors Hull? 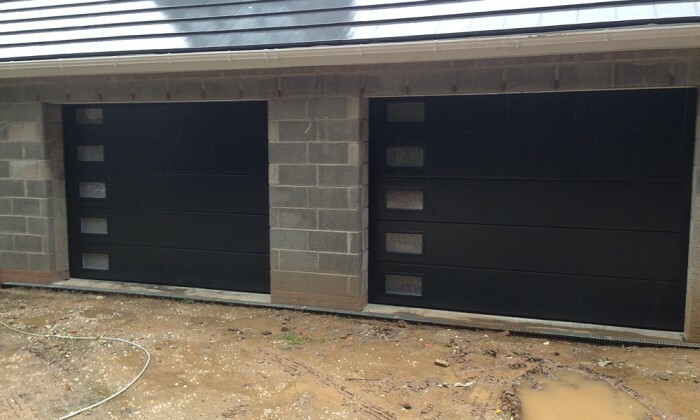 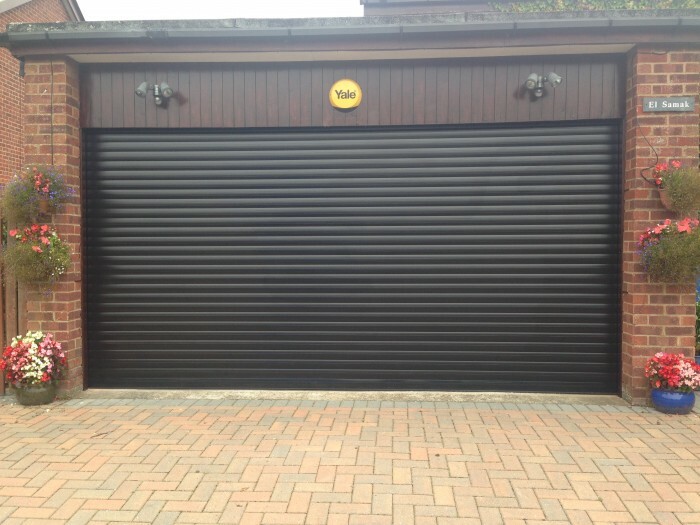 Garage Doors are an essential part of our business. 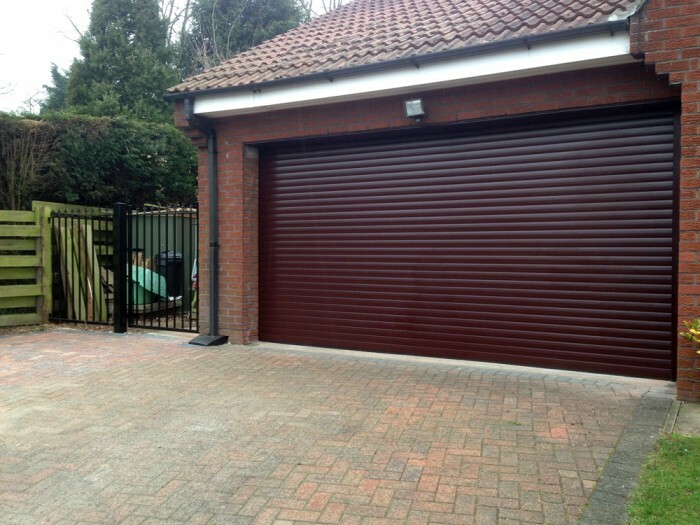 We can install or repair any type of garage door from roller garage doors, sectional garage doors to up and over garage doors. 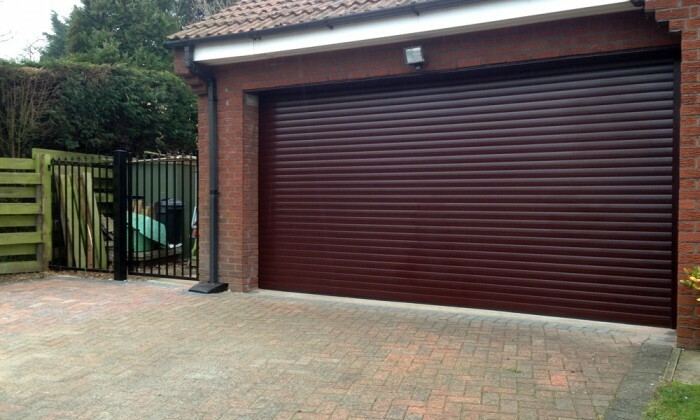 We can provide all different styles – in any colour that you can imagine. 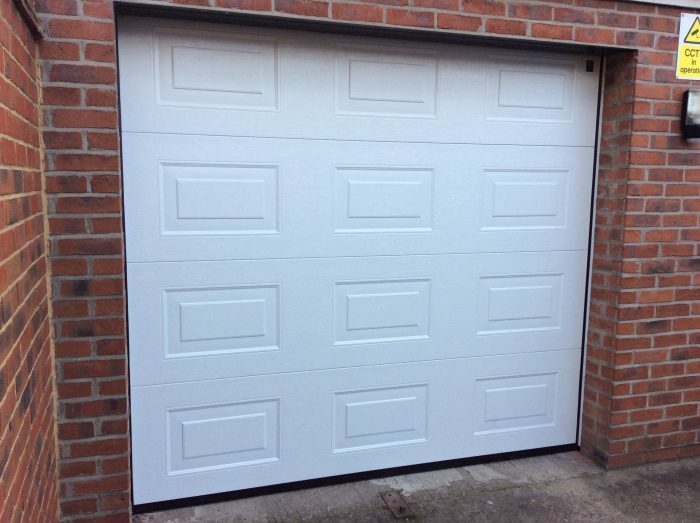 We have access to most manufacturer spares allowing us to fix most makes of garage door. 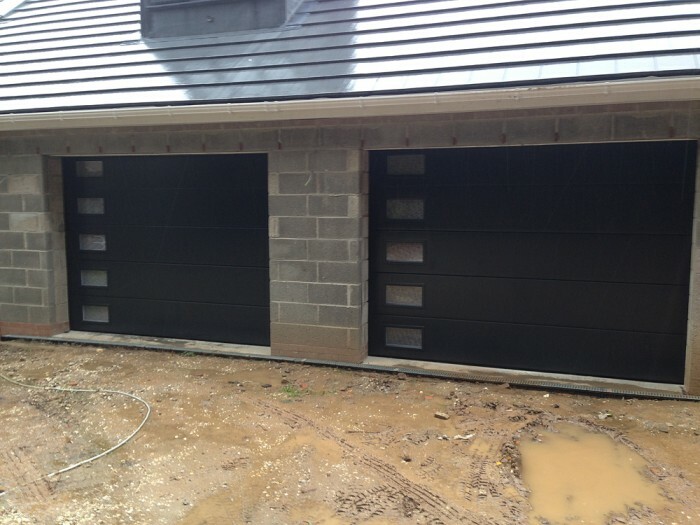 We can even provide you with extra transmitters/fobs/remote controls. 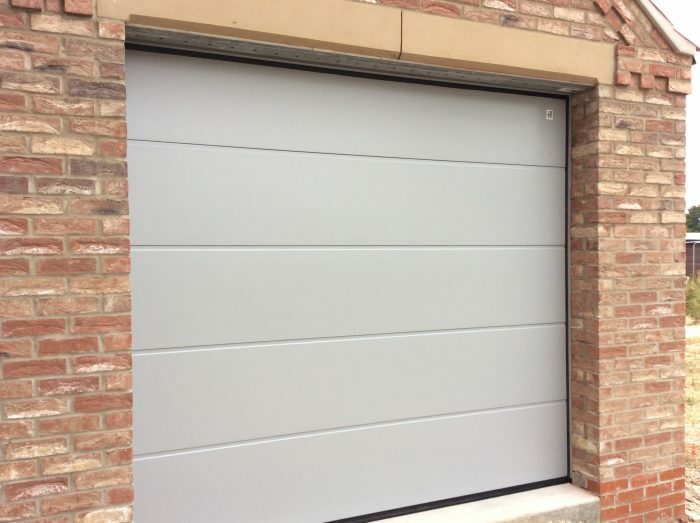 So if you are in need of a new garage door installation or repair in Hull, please call us now for a free, no obligation quotation. 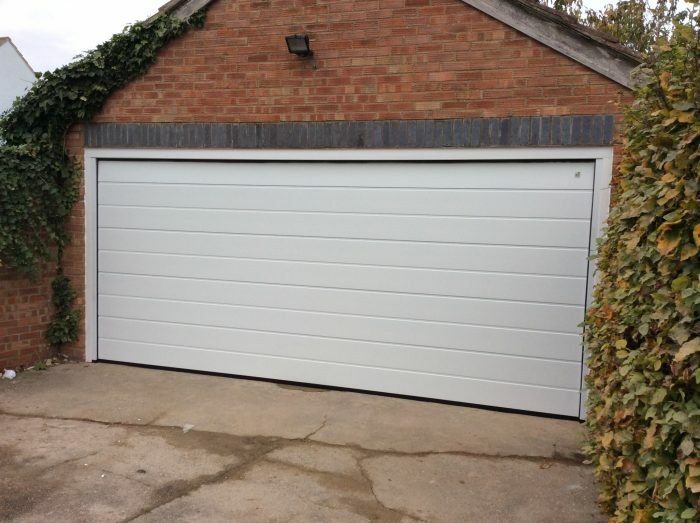 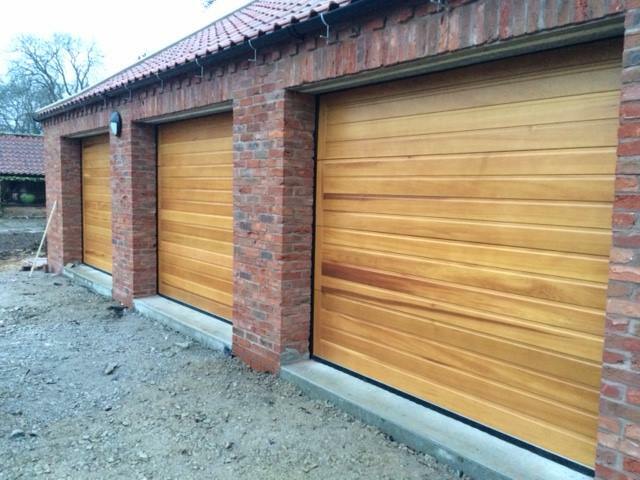 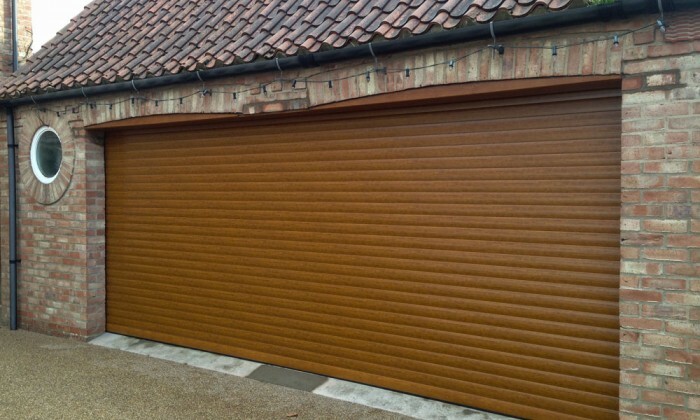 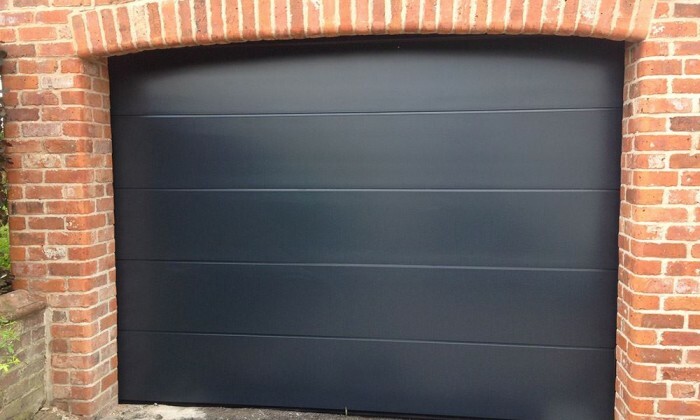 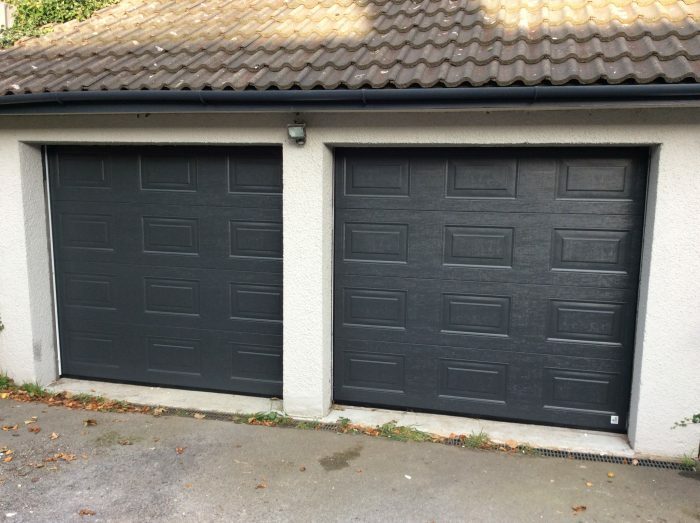 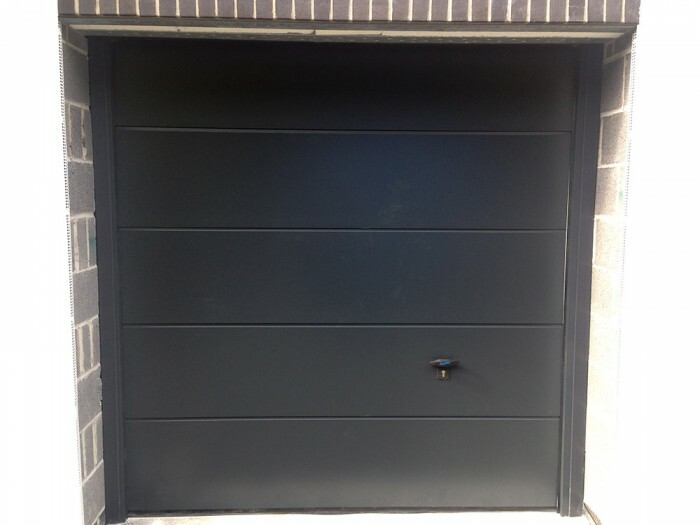 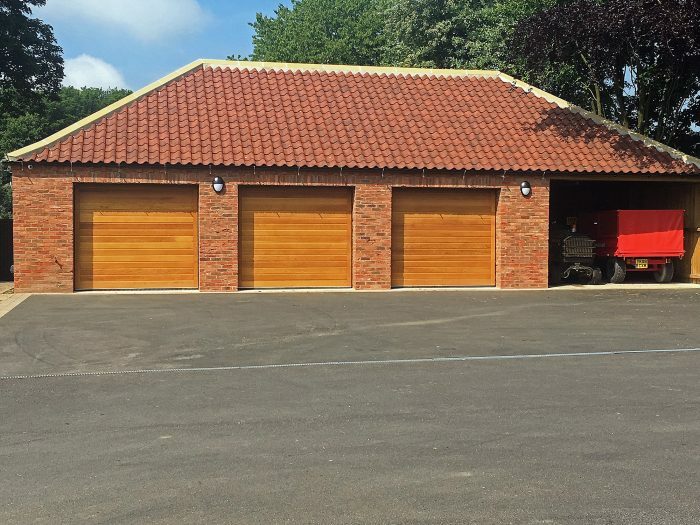 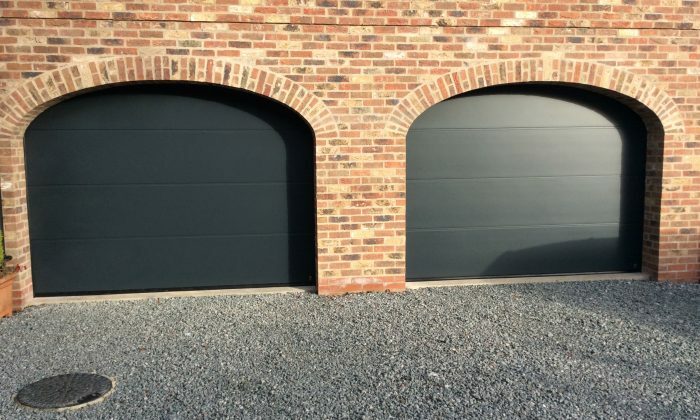 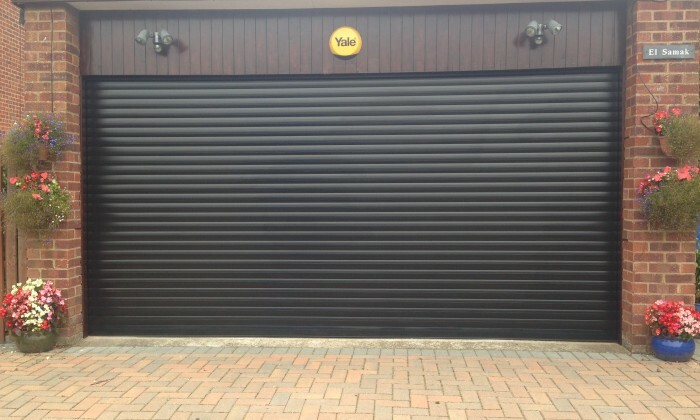 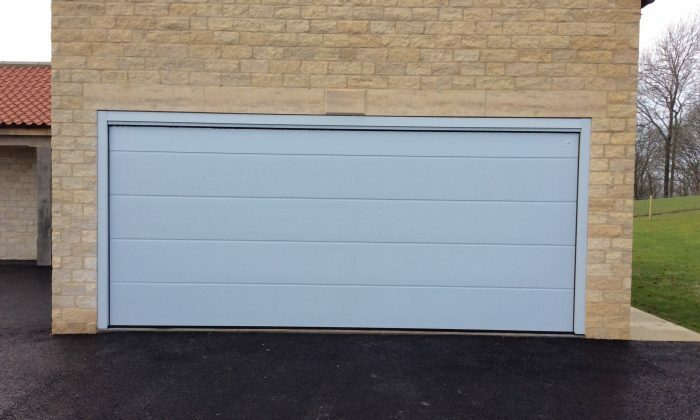 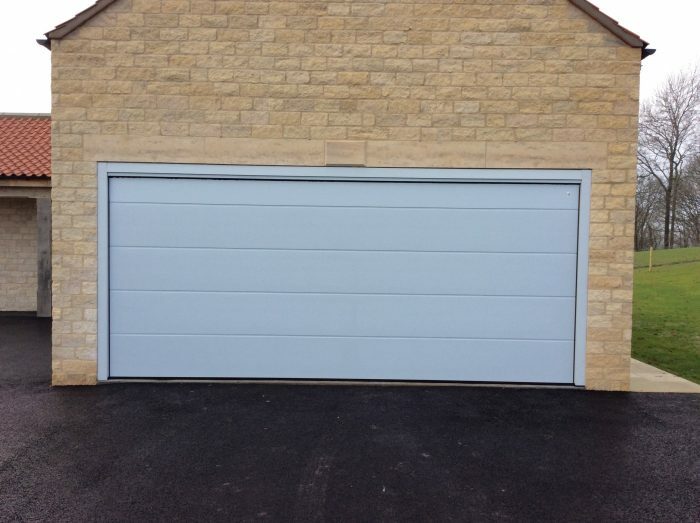 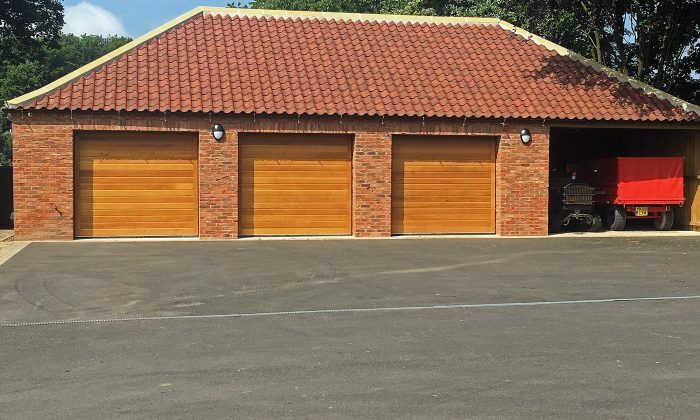 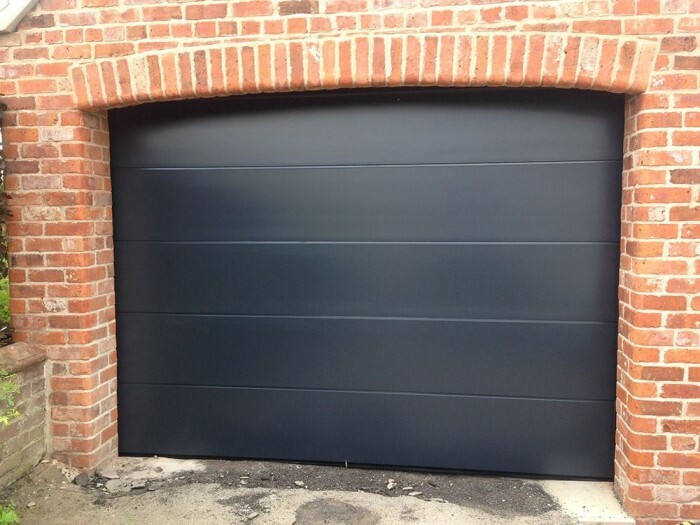 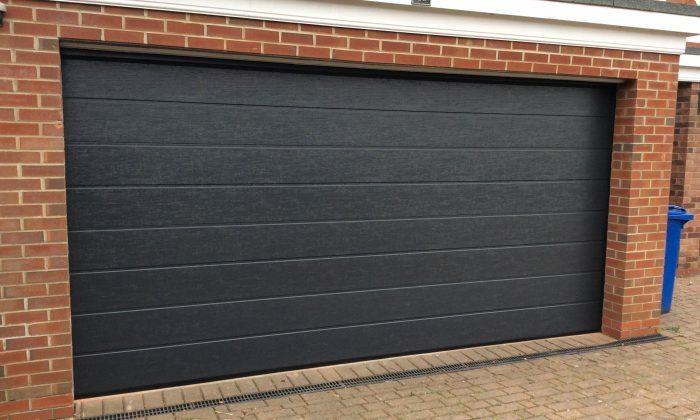 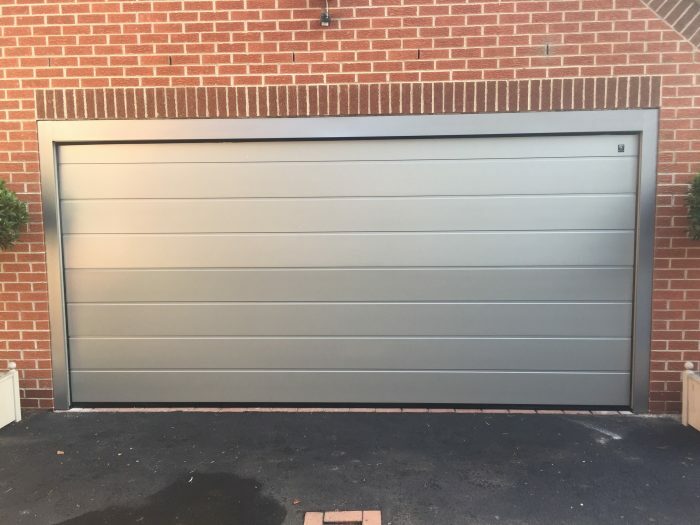 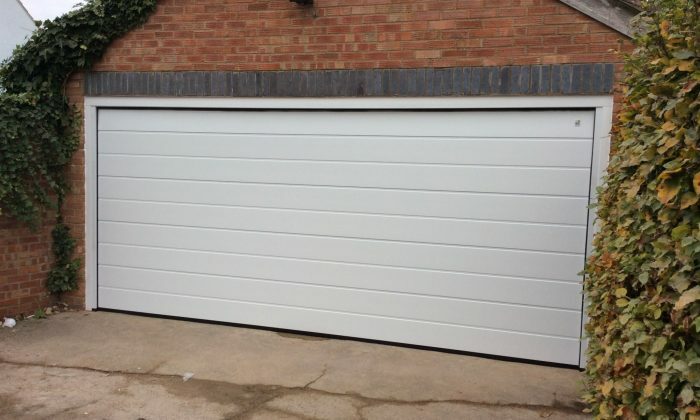 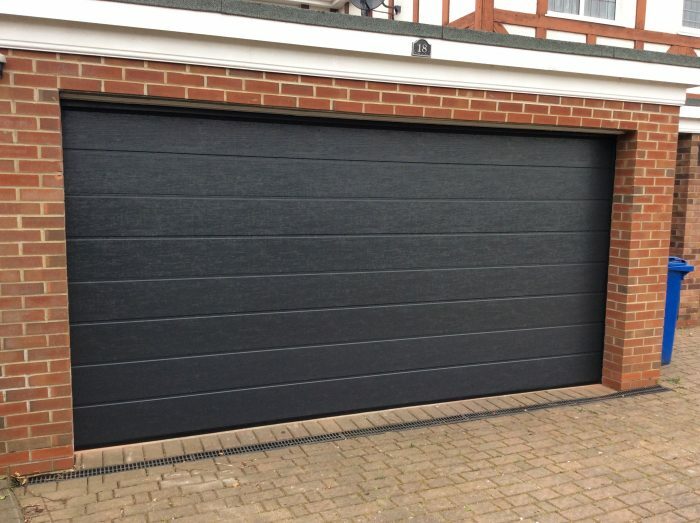 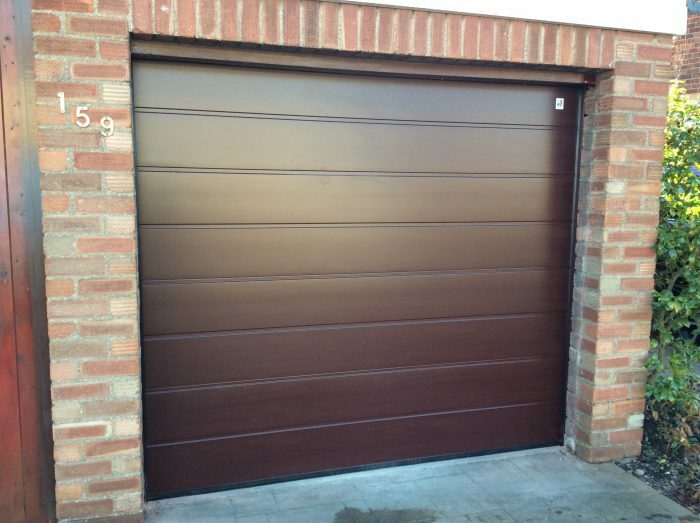 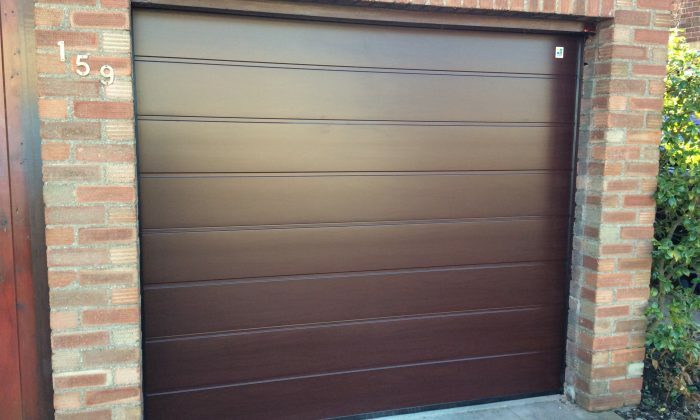 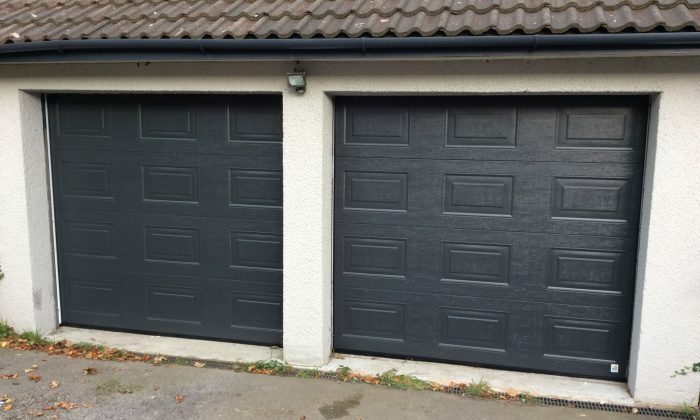 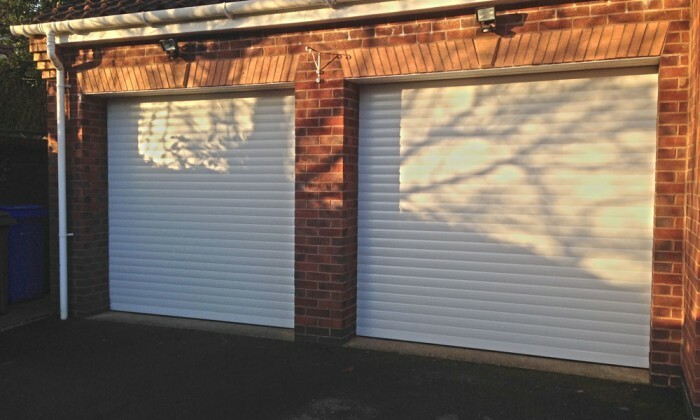 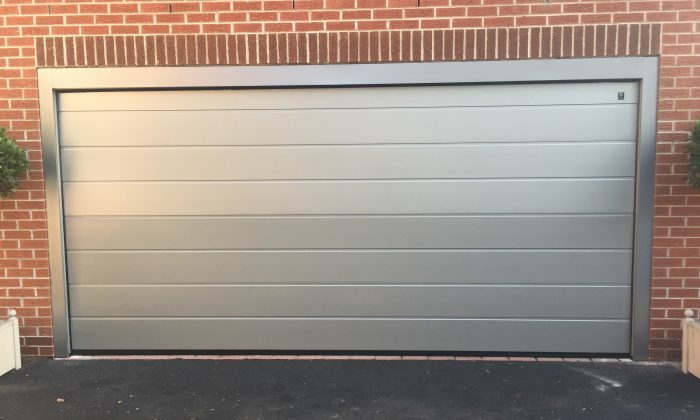 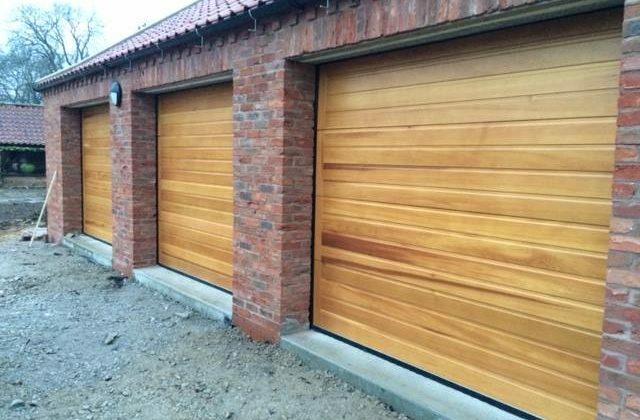 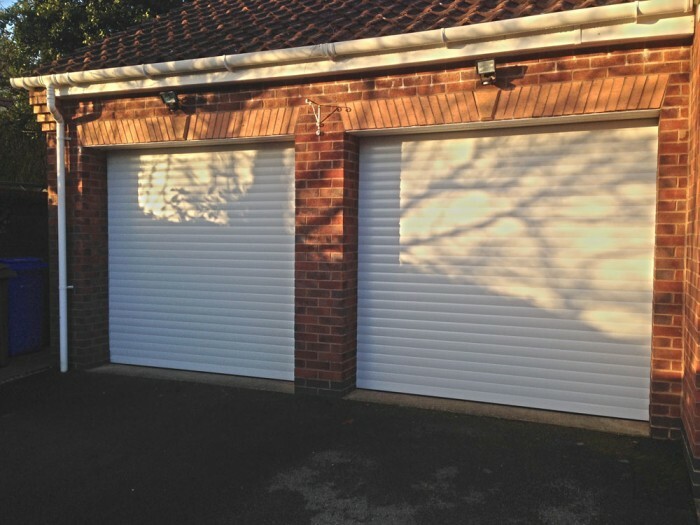 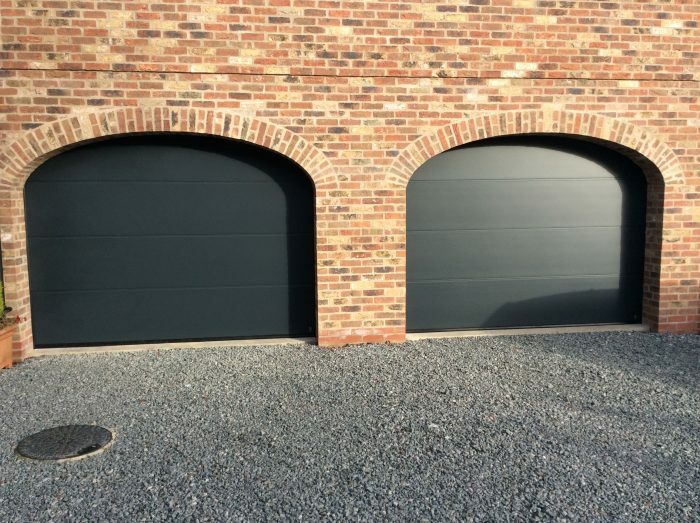 See below for some examples of the garage doors we have installed in Hull and surrounding areas.